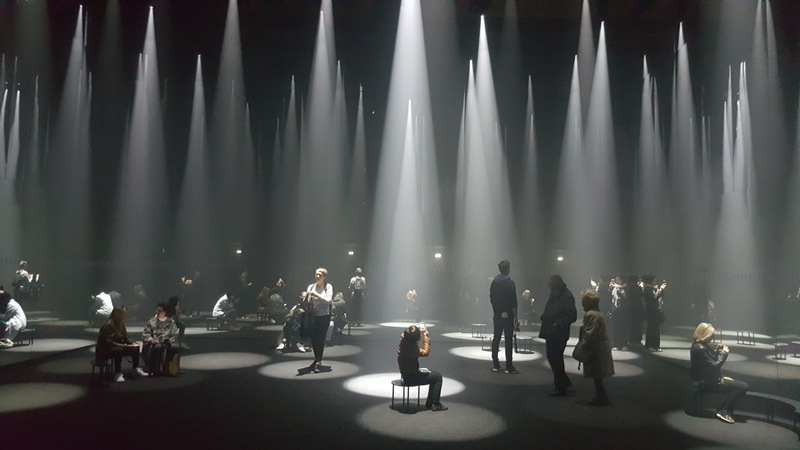 For the latest edition of Milan’s Salone di Mobile, Swedish brand COS teamed up with Japanese architect Sou Fujimoto for the installation Forest of Light inside the Cinema Arti in Milan’s San Babila district. 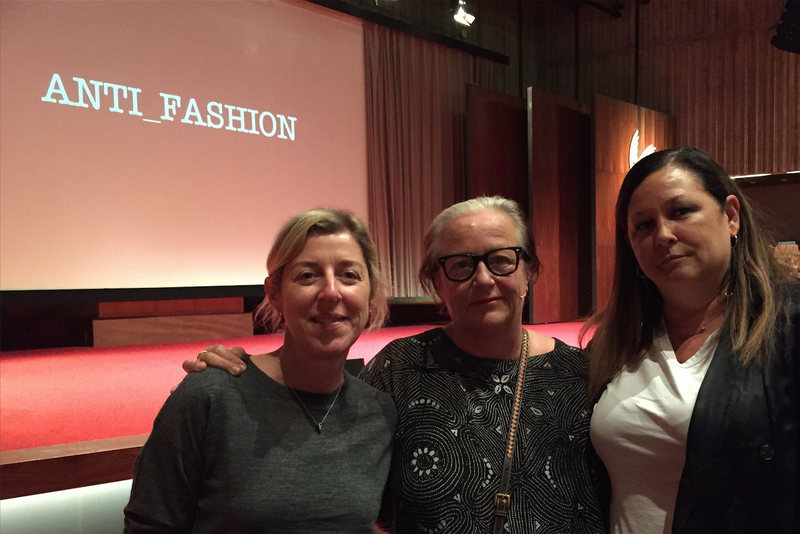 Li Edelkoort, the Anti Fashion Manifesto. I always was a fan of Li Edelkoort. From the moment I heard her speak for the first time, years ago on a future summit, I found her inspirational and at that time influential on fashion colors, prints and fabrics. Her trend books were bought, also at that time, by the biggest fashion & lifestyle brands, to base their designs on for the next coming years. Lidewij Edelkoort, born in the Netherlands in the 50ties, founded the established trend forecasting company TRENDUNION based in Paris. She and her team advise fashion companies and consumer brands around the world. Time magazine named her once one of the 25 most influential people in fashion. So Li highly influential? For sure, but I could not help myself thinking that this was a system of ‘self fulfilling prophecies’. 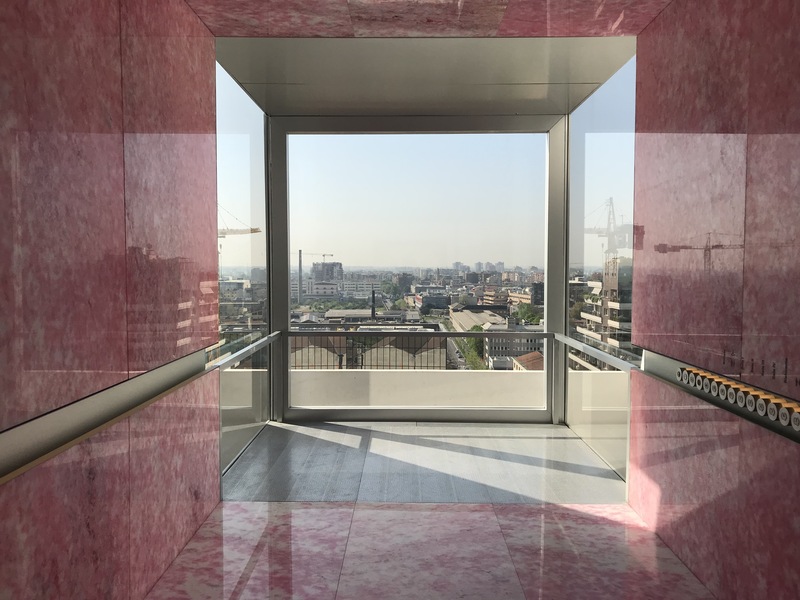 If everybody buys your directions, it is logic that it is a question of time that these predictions/inspirations are all over the streets.